Anna is one of the best guides I have had the pleasure to get to know! She knows Singapore inside-and-out and she's very flexible and friendly. 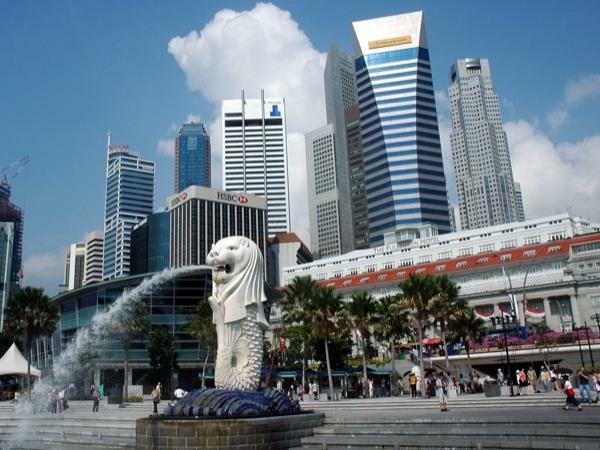 I recommend Anna to anyone who is interested in a customized tour of Singapore. I do hope to return in a not-too-distant future and will try to get in touch with her to see many more interesting places.